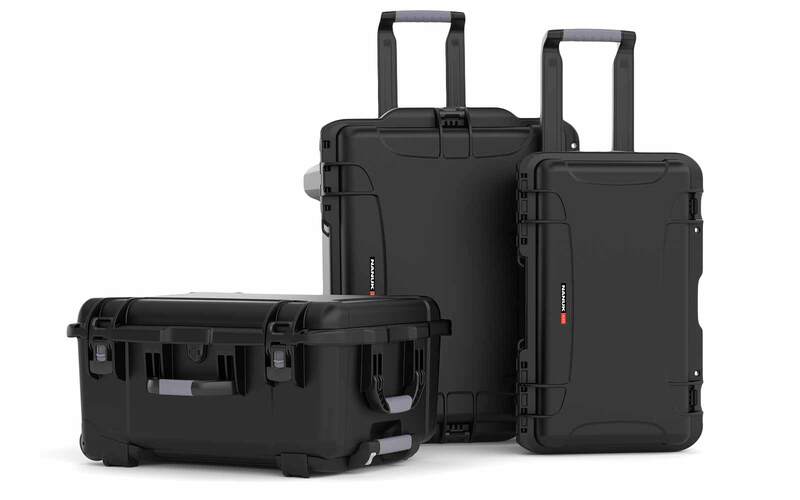 Customizable NANUK hard cases are durable and strong with a lifetime warranty on parts and labor. Their flexibility has helped make them one of the most popular choices in durable cases for gun collectors and hunters. Our toughened resin casing offers protection for hunting equipment including handguns and pistols as well as rifles against humidity, water, and dust. 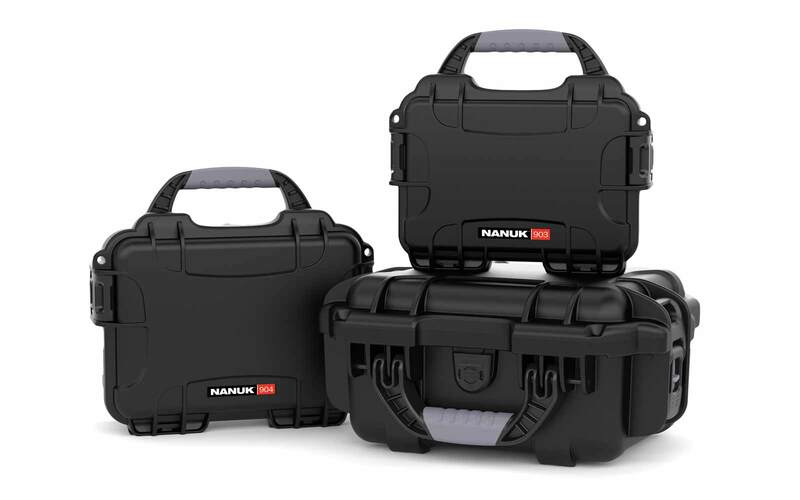 Nanuk cases also protect against knocks, scrapes, and vibration and with all different models to choose from and a variety of extras. 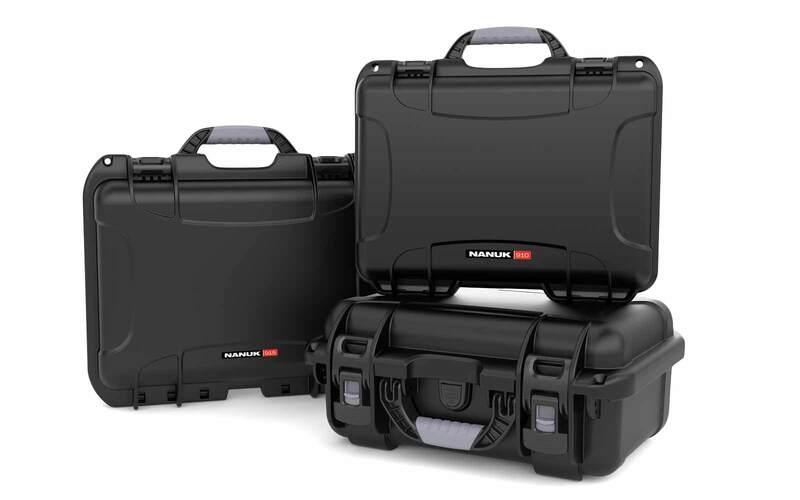 NANUK gun cases are the ideal choice for you or your passion. Sizes range from the smaller NANUK 909 1UP Classic to the considerably larger NANUK 990AR and the size you require will depend on the equipment you’re carrying and the level of protection you wish to enjoy. Foam lining, padded dividers, and fully customized foam layers can be added so that you can offer complete protection for lenses as well as valuable firearm components and potentially fragile equipment like rifle scopes. 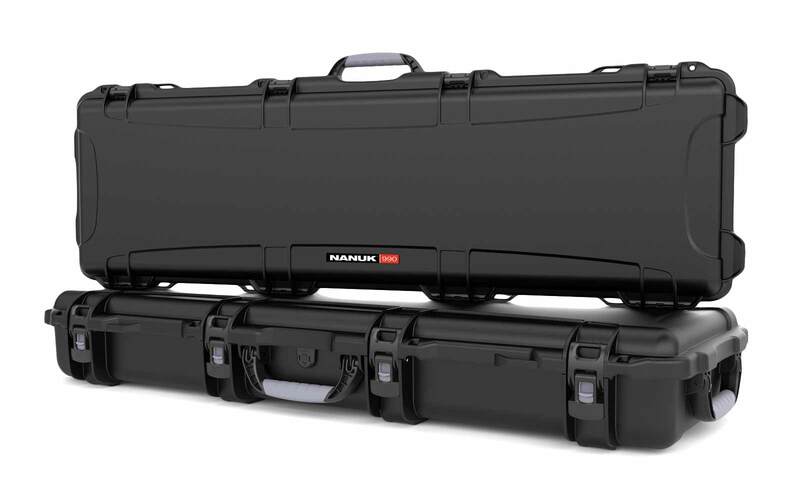 NANUK gun cases are designed and made in Canada and include a lifetime warranty. There is also a selection of colors and, if you own your company, then you can even have your logo added to the case for even greater effect. 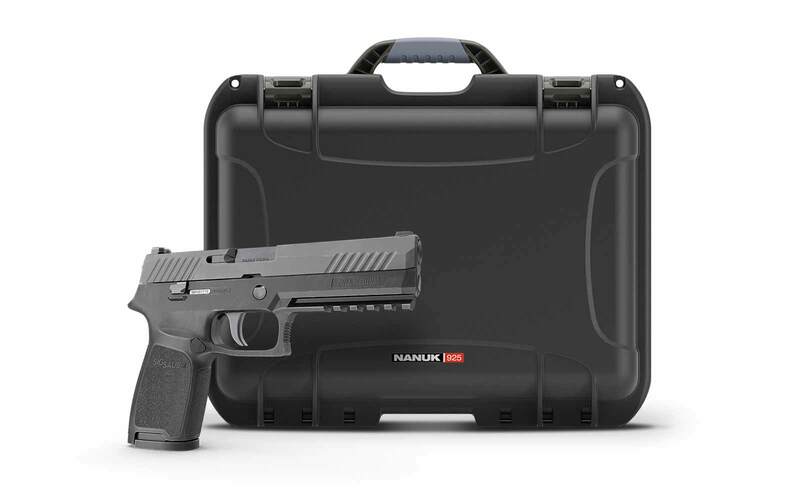 Protect your most sensitive and most important firearms with a NANUK flexible gun and ammo durable case. Show your style! With more than 8 colors to choose from on some of our gun cases you can use them to identify some of your gun models or simply make a statement at the gun range. 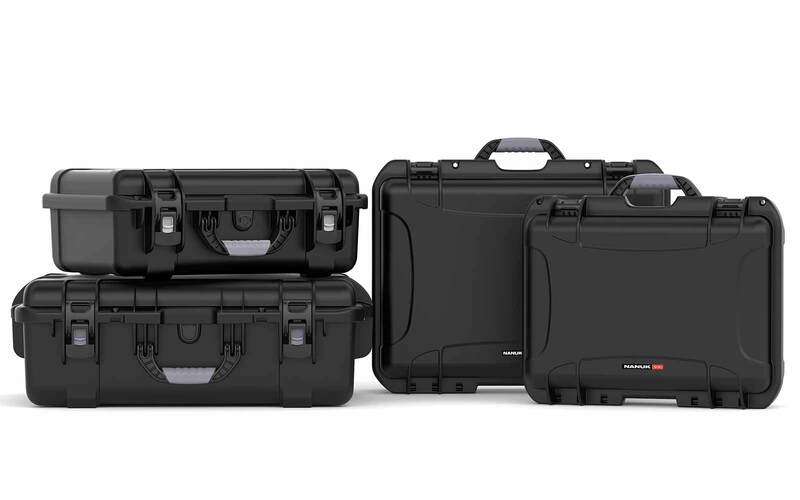 We recently released two new gun cases specifically made to travel around with your collection of handguns and pistols without worrying about them hitting each other during travel. 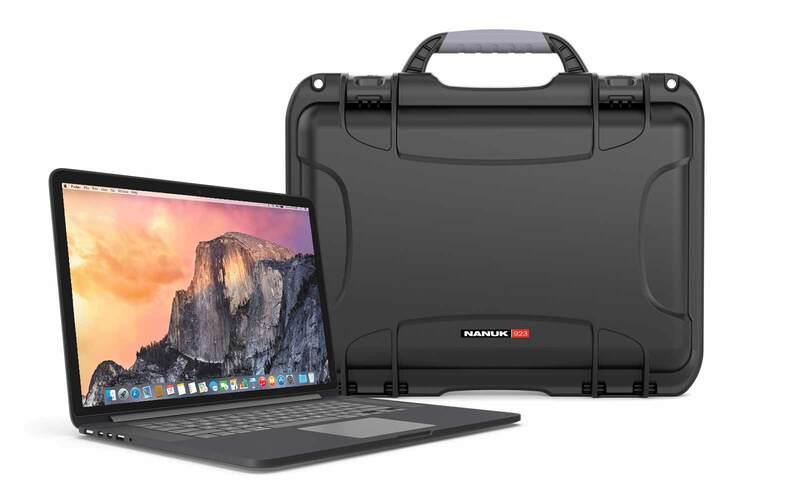 The Nanuk 925 4-Up gun case will be perfect for the smaller collection of handguns that you want to carry around to the gun range. Small enough to be easy to carry, it will safely fit in the back of your truck. 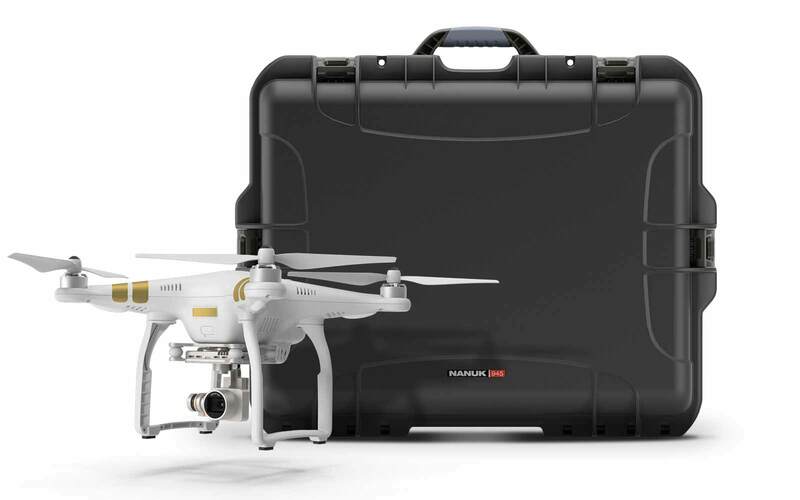 The Nanuk 935 6-Up Gun Case is a lot bigger but keeps a carry-on size style. It's set up with two large rollerblade style wheels and a retractable handle that will make carrying this heavier load easier.